"This is not a test" - every New Yorker's worst nightmare is about to become a reality. 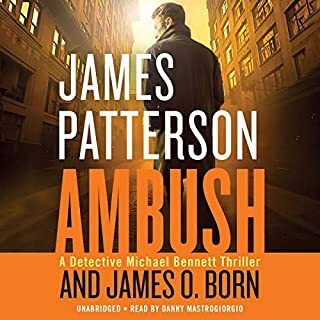 In the wake of a shocking assassination, Bennett begins to suspect that these mysterious events are just the prelude to the biggest threat of all. Soon he's racing against the clock and against the most destructive enemy he's faced yet to save his beloved city - before everyone's worst nightmare becomes a reality. Listeners are always consumed with the idea that a book moves "fast" or "too slow". This book moves at the perfect pace; when one event of excitement is over, the next one begins immediately. It seems that New York might be so vulnerable as to be susceptible to being wiped off the face of the earth and no one appears capable of dealing with the problems caused by the latest "terrorist." There is hardly breathing room between each incident (some occur simultaneously), yet I had no difficulty keeping up with the multiple events (a problem that occurs with less experienced writers). 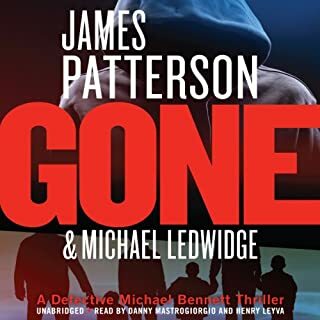 Lately, I have been a little disenchanted with Patterson, particularly with his collaborations, but through this book, he appears as good as ever. Hard to know which author to credit, but it really doesn't matter. Either way, this book is great. I couldn't stop reading! I downloaded the Audio , I figured if I can't read it Ill have to listen to it! 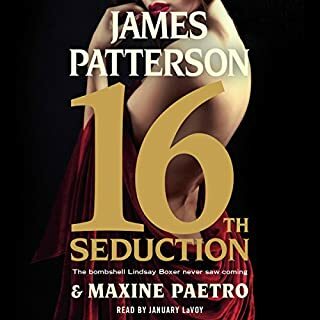 I can't wait for the next book! I finished this book in a day. 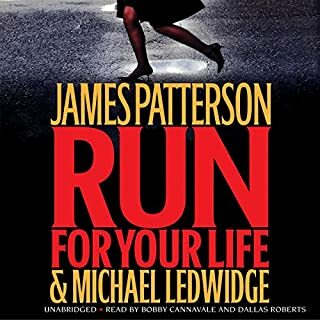 I love James Patterson and everything that I have read by him so far. This is a great read or listening. 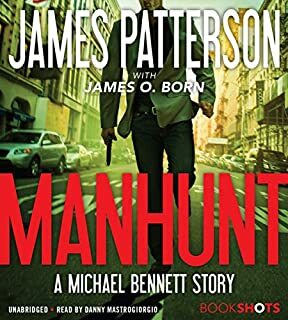 While I love the Michael Bennett series, this book just wasn't my favorite. I especially dislike all of the sound effects and background music in this production. Do not like two narrators. Suspend belief when listening to this story. How does Michael wind up where all the action takes place? There is no reason for the military to take him along on a mission, for instance. But what bothered me the most was the use of two narrators. It serves no purpose. The voice of Michael as a true New Yorker is great. Then comes another voice for him that is all wrong. 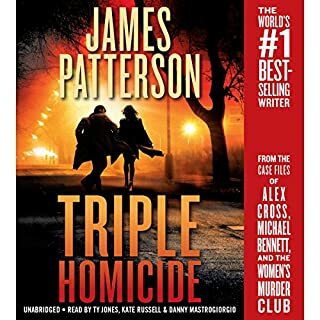 The Baldacci books that use male and female narrators works great, But the two men are all wrong! 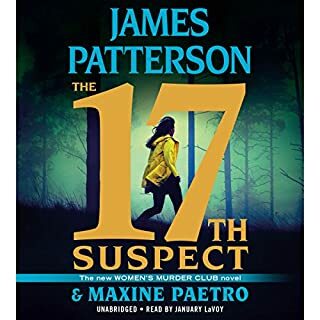 This is the worst Patterson book ever. Glad I got it on sale. 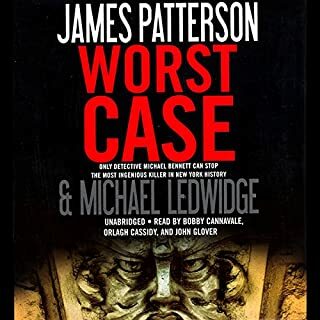 Patterson needs to choose his coauthors better. Can't believe he put his name on it. 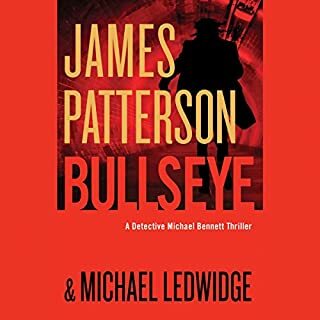 Would you try another book from James Patterson and Michael Ledwidge and/or Danny Mastrogiorgio and Henry Leyva ? I love Michael Bennett. He is a true hero in his role as police officer/investigator as well as a single father to 10 children. 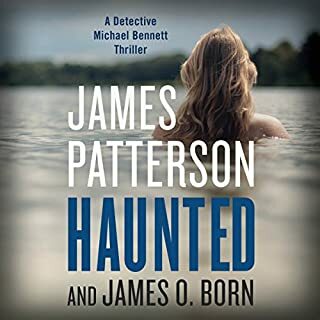 The narrators are fabulous and make Mike Bennett come to life. The series are always action packed.I mean, you're going to watch Tom Cruise in Mission Impossible just because, right? Well this is Mission Impossible..10. 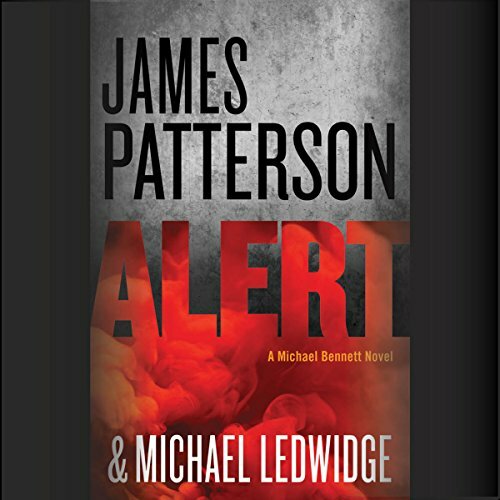 Alert was action packed but there was no rhyme or reason to the story plot. I was ready for this ending to a confusing plot. Have you listened to any of Danny Mastrogiorgio and Henry Leyva ’s other performances before? How does this one compare? 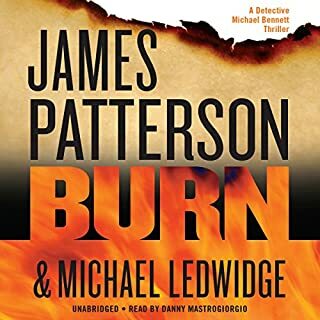 LOVE LOVE LOVE these narrators as Michael Bennett and all the story characters. Was Alert worth the listening time? Hmmm...it was worth the Michael Bennett and narrator time. I would have liked more stroy time on Mary KAtherine, Seaumus, and the 10 children. I enjoyed meeting the new 19 year old Manny..hope he shows up in future novels. Boring, don't waste your time or your credit. The book was boring, characters were not developed, story line not believable . It was a monologue with comments from others here and there. The only reason I finished the book is because I was listening to it while doing other things. 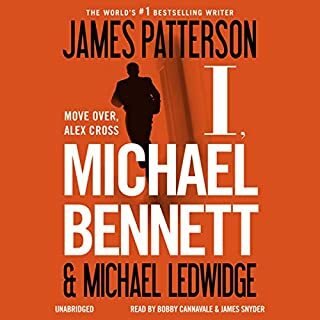 Michael Bennett was one of my favorite characters not anymore. Not very good story telling. Silly criminals. Disjointed and implausible events and timeline. James Paterson is past his prime.